Kimberly Afonso is not only a Global Digital Marketing Consultant, she is an amazing inspiring person. Her ability to have turned her life into an entrepreneurial adventure tells a lot about her personality. The purpose of the #InspiringPeopleDaily project is precisely to understand the personal’s characteristics of the people of our time that are able to inspire others, in this sense Kimberly fully represents a role model to understand how can we able to realize our own projects. 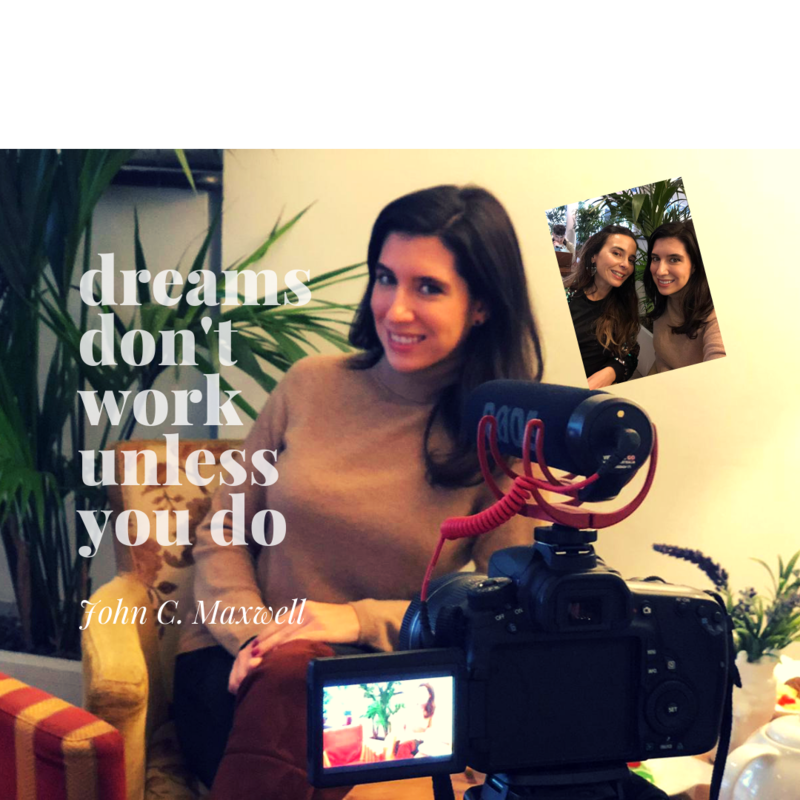 About a year ago she branched out her life redefining her goals, expanding her business in Digital Marketing through several countries, including Italy & United States. This journey has allowed her a privileged observatory on the differences in approach to the digital world in the various countries where she has business and seize the opportunities. According to United Nations’s mission statement, a sustained and long-term commitment is essential so that women and men can work together for themselves, for their children and for society to meet the challenges of the twenty-first century. How is it possible to realize in everyday life commitments that combine effectively time-life and working-time? 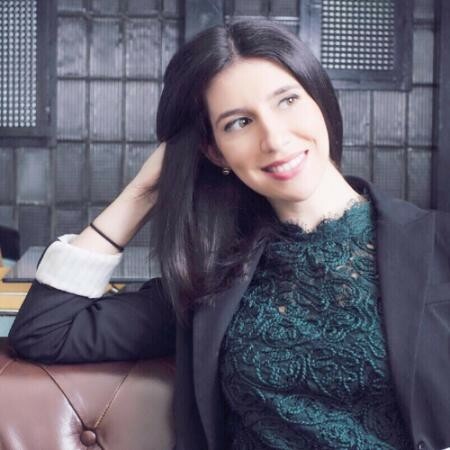 For Kimberly a balance between private and working life is necessary, she founded in her passion about mindfulness the perfect combination to express herself and to be a successful leader. What is the most important advice that an entrepreneur at any level must take into consideration today to improve his business? The impact of digital marketing on traditional marketing has been profound, and rightfully so. The world of digital marketing opens doors that offer a potential client the opportunity to feel as if he or she is connected with a business, as if the client is a part of it, simply because one sees content from that business online on a regular basis. Let’s listen Kimberly’s toughts and take notes! Kimberly Afonso Digital Consulting is a full-service, remote digital marketing agency. Are you a SaaS, start-up, or B2B business owner looking for digital marketing growth? Does your current team have the expertise necessary to focus on your business proposal, but not necessarily specific online marketing knowledge? My team and I manage all aspects of digital marketing for businesses in these dynamic sectors so that you can internally focus on what matters most! We craft innovative strategies around all of the key pillars of digital marketing – social media content creation and management, graphic design, growth marketing, email marketing, and Digital Ad Spend. Each client is unique and plans are customizable based on your budget and business objectives. I have crafted global strategies for clients looking to expand outside of their home markets. My expertise in the USA and Southern Europe offers unique insights into how to grow your digital marketing efforts effectively while maximizing your ROI. Contact me to learn more about how I can help you with your all of your digital marketing needs. As an expat originally from the US, my experience working in marketing abroad, in many languages, and throughout diverse environments has allowed me to develop my own innovative digital strategy that I am able to tailor to each individual project. My years of in-house experience served as my inspiration in building a unique, remote global marketing agency, and I have worked with clients in sectors ranging from cosmetics to travel to SaaS start-ups.